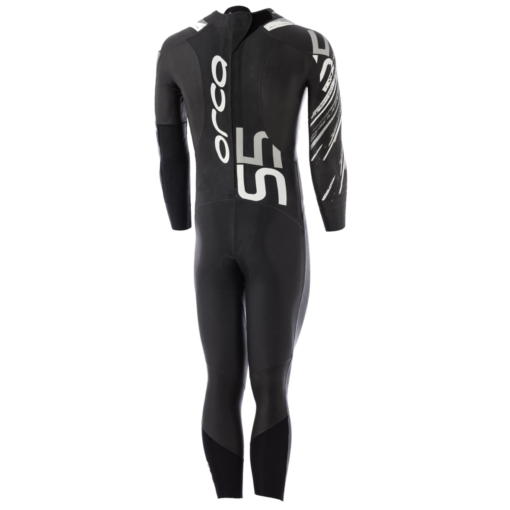 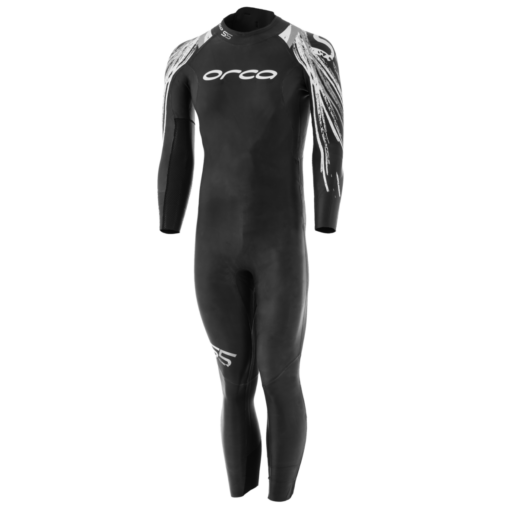 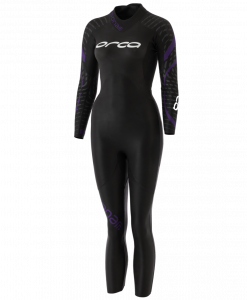 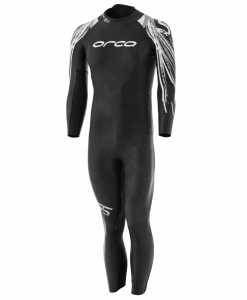 Orca’s generation S-series wetsuit continues its evolution with the S5. 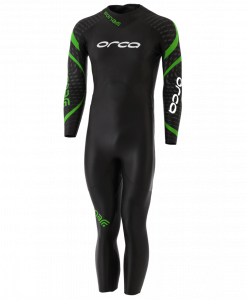 While retaining many of the great features of the S4, the new S5 introduces a 5mm front panel from neck to mid-leg, increasing flexibility and buoyancy. 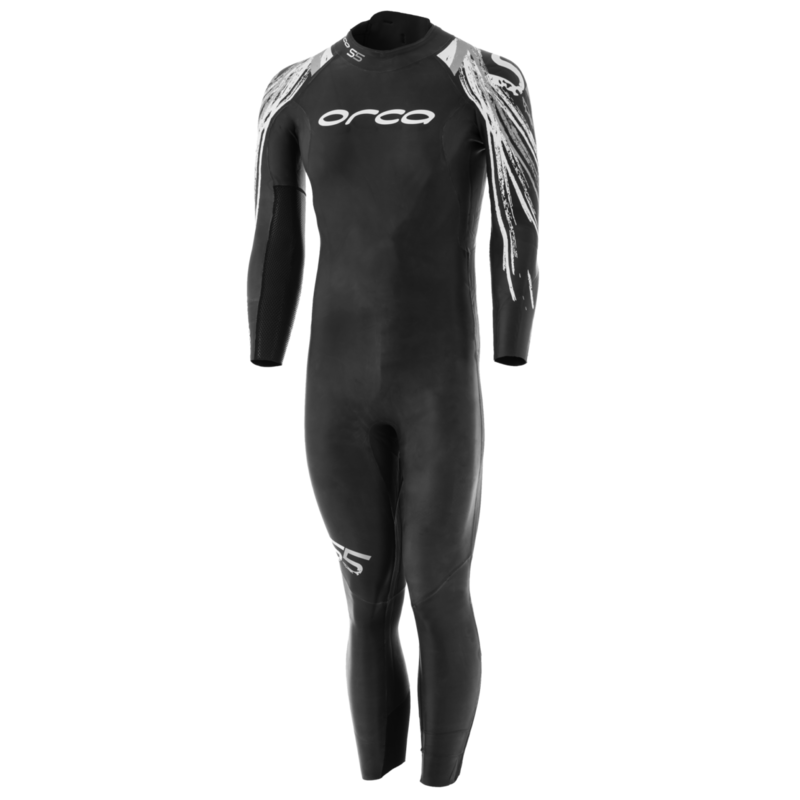 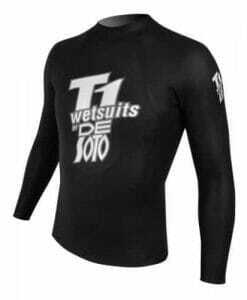 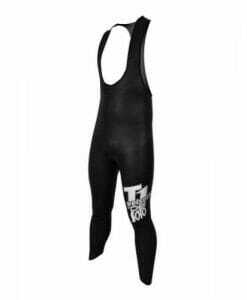 The removal of a front seam ensures that it’s the most flexible wetsuit to date in this range. 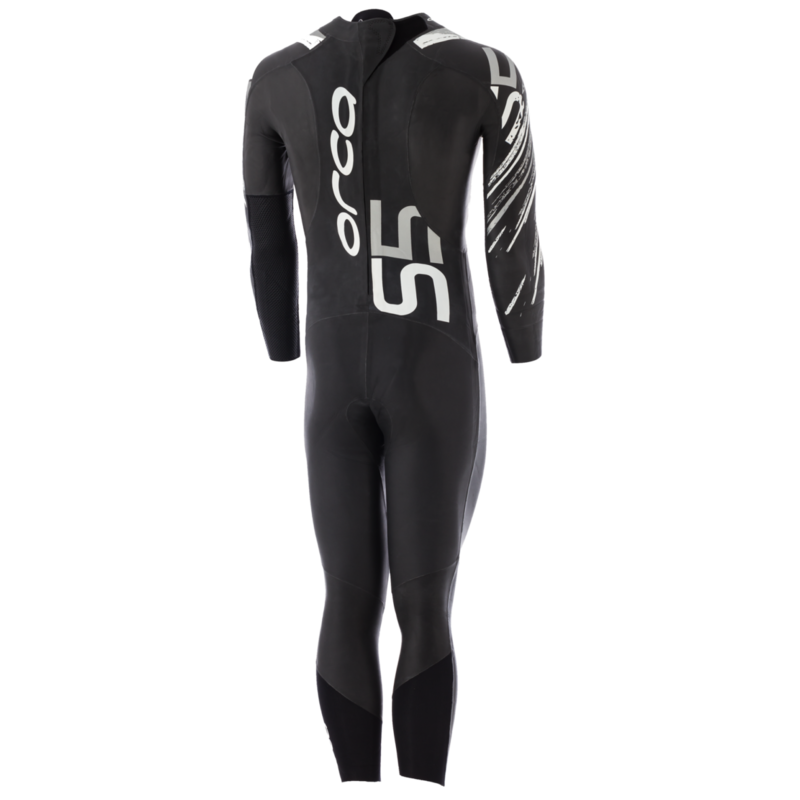 Like its predecessor, the S5 promises hydrodynamics, flexibility, buoyancy and durability. 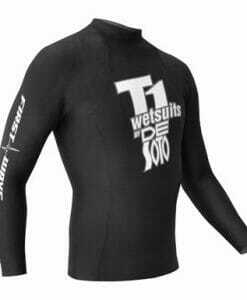 Its full neoprene coverage includes SCS coated 3-4mm Yamamoto 39-cell neoprene across the full front. 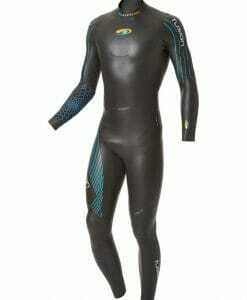 2mm Yamamoto 39-cell coated neoprene underarm and shoulder panels provide superb range of motion. 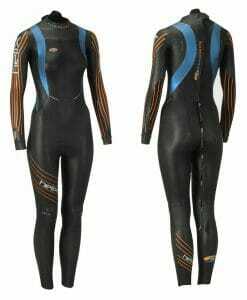 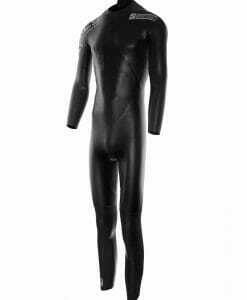 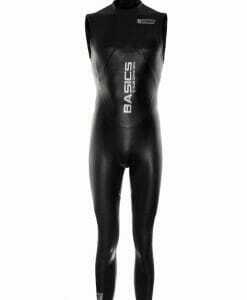 The back is made of 3mm Smooth Skin neoprene, offering buoyancy and thermal protection. 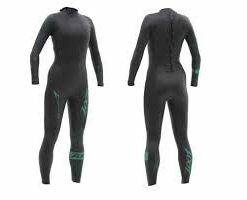 Silicone-print Hydrostroke forearm catch panels increase power through the stroke, while Speed Transition calf panels make transitions a cinch.